One day while I was in 4th grade I went to art class and on the table in front of each student was a piece of paper with a single scribbled line drawn. I almost couldn’t believe what she said – surely this wasn’t a real class I thought – this will be too much fun. But it was, and so I immediately took some of the colored pencils on the table and began drawing the wildest creature I could possibly imagine. What fun! Over the years I continued to draw funny characters in my spare time. When friends or family members saw these drawings, they would smile and tell me how much they liked them and often they would say “you should do something with them.” In other words, they thought I should make a business out of something I loved so much to do. 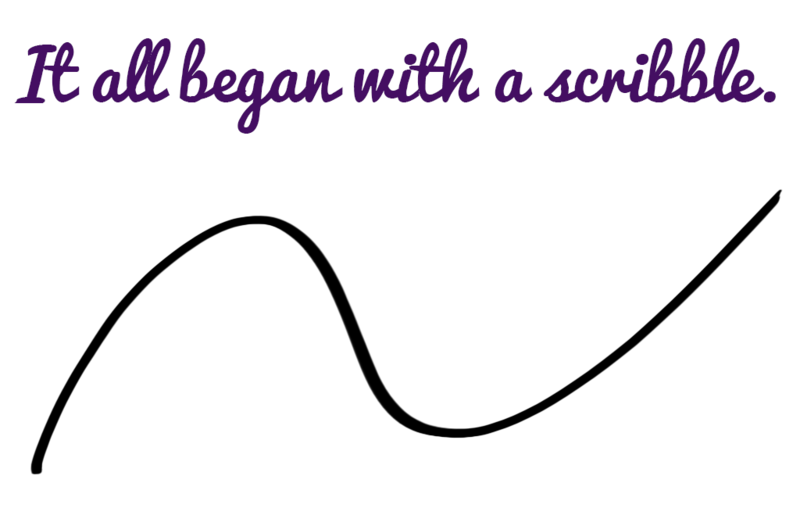 And, so I have — beginning in 2005 I started creating the characters and today there are over 500 with more on the way. You can get your own Funny Fellows character on a host of different items at my store, which you can find here. 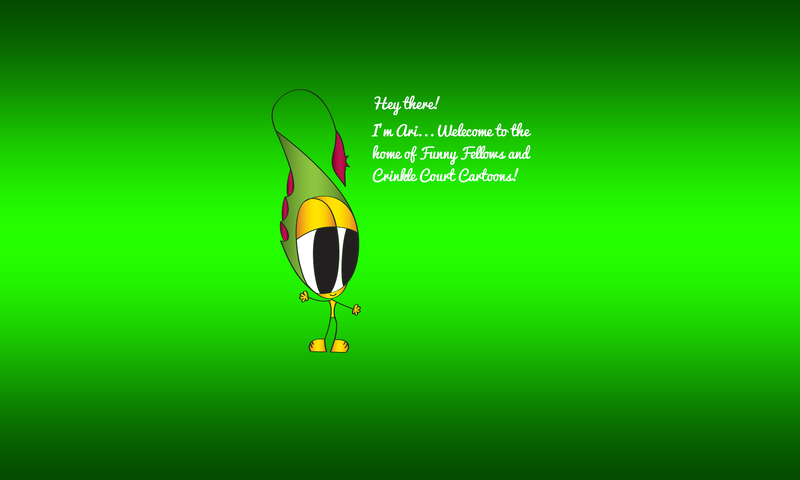 Next is the development of a cartoon strip, which I call Crinkle Court and beyond that will be animation. Thanks for visiting and feel free to contact me here.